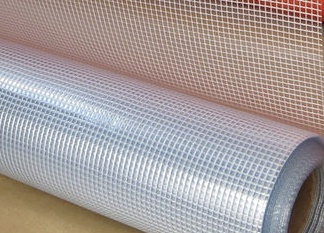 Hexagonal gabion box are usually made of different parts of the woven hexagonal mesh panel.The woven hexagonal mesh panel can be made of various corrosive resistant materials ,such as galvanised wire and PVC coated galvanised wire.After receiving these woven hexagonal mesh panels, the user needs to tie the different parts of the hexagonal gabion box with a lacing line and then filled with stones.The interior of the gabion basket is usually filled with some local stone or crushed concrete.Because these materials are relatively inexpensive, they can effectively save construction costs. Since the flexibility and porosity of the gabion box can absorb some waves and wind energy, the erosion problems associated with impervious defense will also be reduced.Compared with welded gabion box ,there are no welding point, which can resist the erosion from flood and sea water. Additional, the twisted structure can supply higher tensile strength to be used in the heavy duty applications. 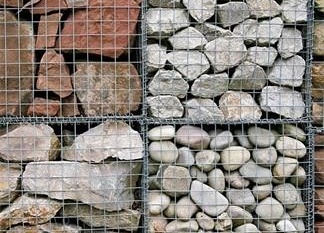 It is important to note that the gabion box needs to be deployed on a flat, hard floor during installation and cover it before filled the stone .